UKSD working with the team at ‘AJ’ synthesised a brand strategy. The identity and supporting visual system aimed to capture the audiences attention while presenting a professional contemporary light to be enjoyed by a broad range of audiences. 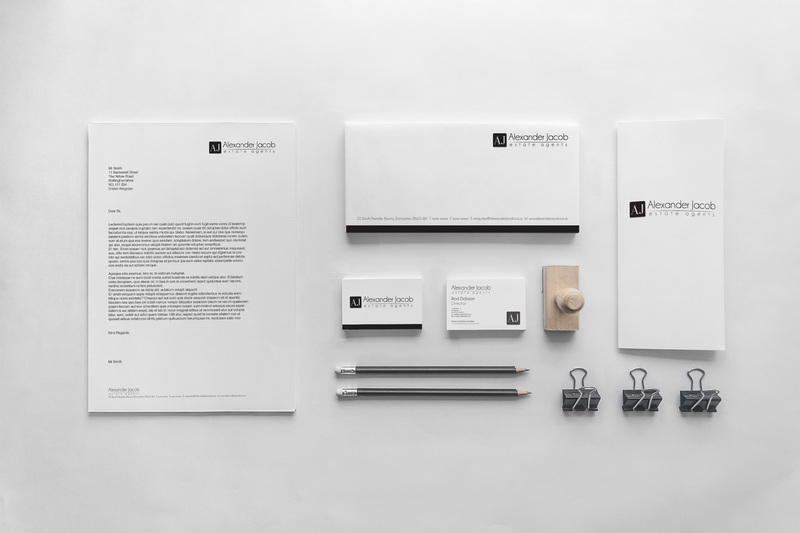 We developed a symbol, word mark, typographic system and palette including digital and printed media on and offline. We continue to support AJ with all graphic and printing needs.